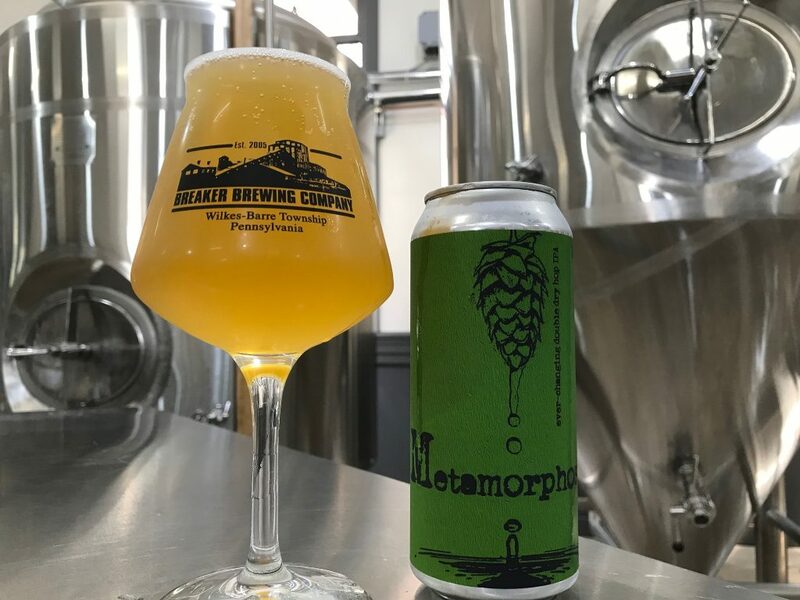 Metamorphosis Batch #001 is our new and exciting trip down the double dry hopping rabbit hole. Every batch will feature experimentation’s with a single kind of hop or a blend of different hops! Notes of crush pineapple, bubble gum, mango chunks, papaya purée, fresh cut grass, and pine sap.